Question: How can you do some easy fundraising? Answer: Have a TRIVIA NIGHT at the Darwin Trailer Boat Club. 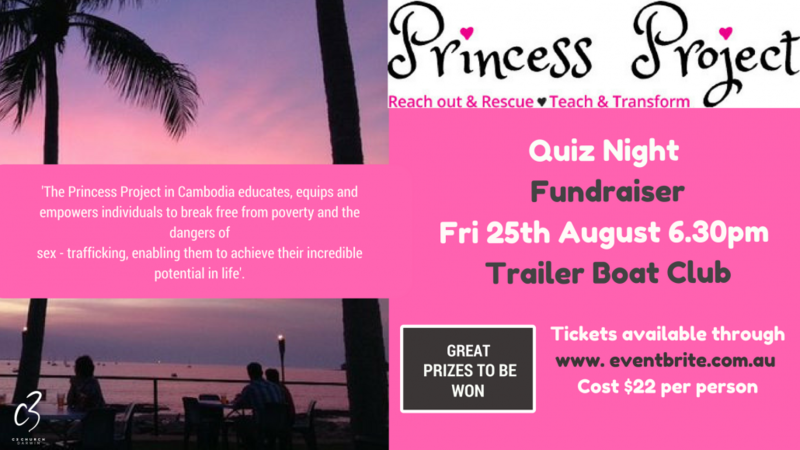 We invite all Community groups and not for profits to hold a Trivia Night at the Darwin Trailer Boat Club. 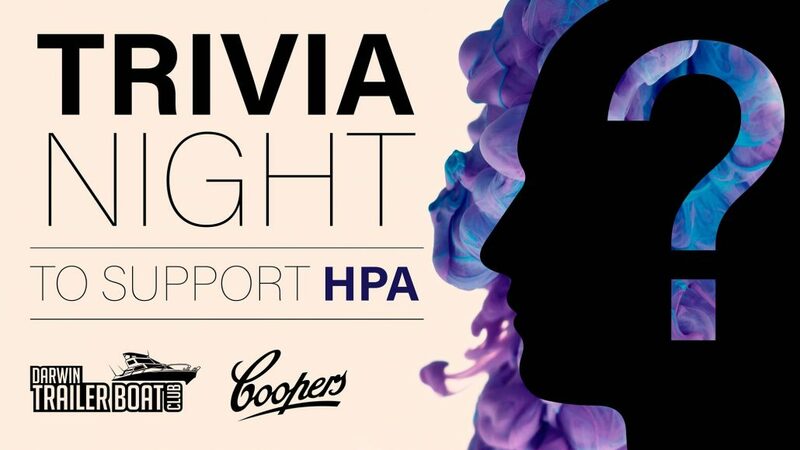 We provide the trivia master, questions etc. DTBC Members do not have to donate to attend, most do. You should run a few raffles. This includes selling to all of the people in the whole Club that night. If possible, please also create a Facebook Event and place Darwin Trailer Boat Club as a co-host, so we can help you with the promotion. All you have to do is book the night, muster a crowd and keep the $20 admission/donation for fundraising. Call Alex on 0425 313501 to reserve your night or email [email protected] and start the ball rolling.